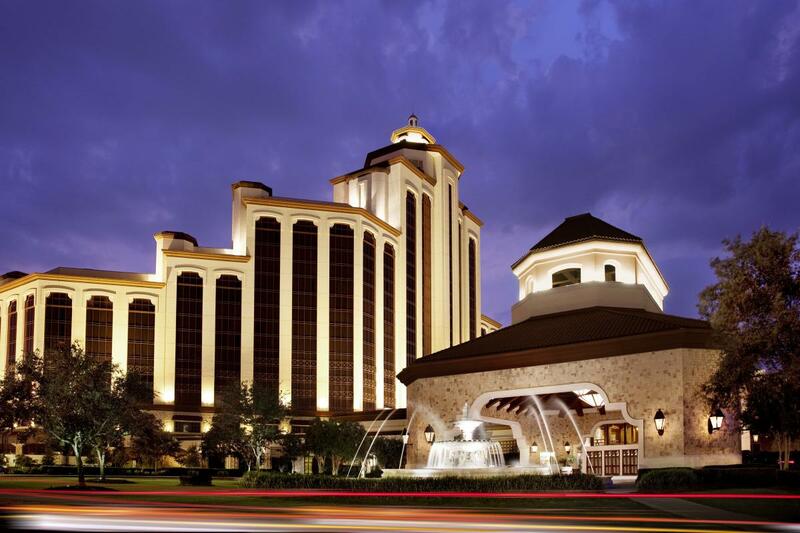 If you are looking for a first rate casino getaway, you will hit the jackpot when booking your trip to Southwest Louisiana/Lake Charles. From golf greens and spas to horseracing and island time getaways, you will fall in love with the variety of casino venues. Each casino has luxurious accommodations, a myriad of dining selections, top-name entertainment, and let&apos;s not forget - incredible gaming experiences in store for you! 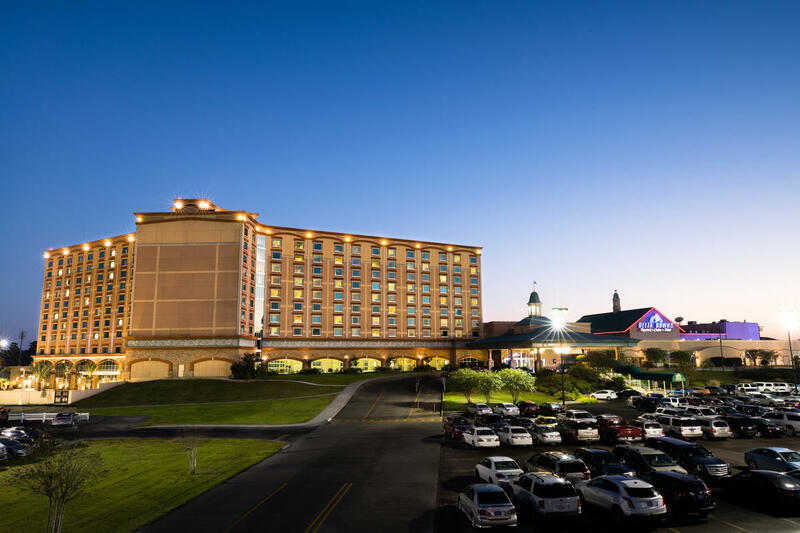 You can try one of our four great gaming options, Delta Downs Racetrack Casino Hotel, Golden Nugget Lake Charles, Isle of Capri Casino & Hotel, or L&apos;Auberge Casino Resort Lake Charles. Delta Downs allows you to enjoy a spacious casino floor with more than 1,600 of the most popular slot and video machines, live Thoroughbred and American Quarter Horse racing from fall through spring on a six furlongs oval track, and daily simulcast events from coast-to-coast and around the world in the state-of-the-art off track betting. 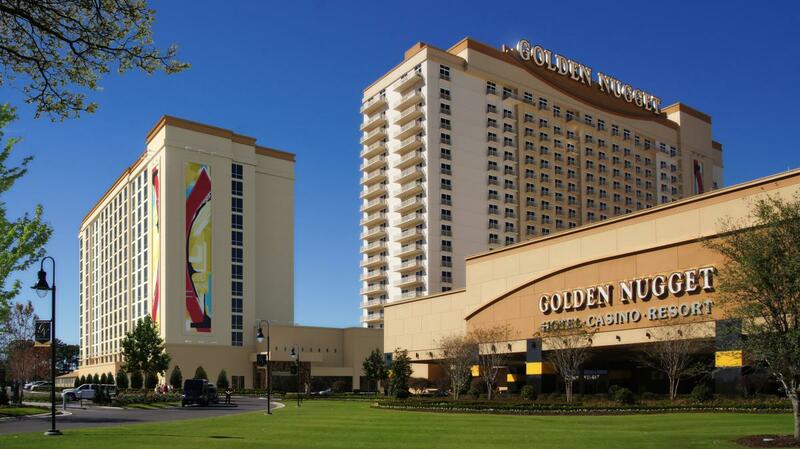 The Golden Nugget Lake Charles, one of the most luxurious resort-casinos outside of Las Vegas filled with a wide variety of top-notch, luxurious amenities and a short drive from New Orleans, Baton Rouge and Houston. In addition to the exciting gaming and our unmatched dining experiences, our one-of-a-kind H20 Pool + Bar and championship golf course are a great place to relax and unwind. The Isle of Capri is dedicated to providing guests with an exceptional gaming and entertainment experience with more than 1,150 slot machines, 36 table games, and 13 poker tables! Jam out to your favorite live band and dance the night away at the Lone Wolf bar. All three restaurants offer an array of delicious options: Otis & Henry’s Bar & Grill, Farmer’s Pick Buffet, and the Lone Wolf Express. With more than 80 table games and nearly 1,600 slot machines, L’Auberge Casino Resort is where you’ll find nonstop Vegas-style gaming. From blackjack to baccarat—and most everything in between—there are high-stakes thrills at every turn. If you decide to sit out a hand, cozy up for a ringside seat to all the action in GlobarSM. Enjoy a drink as you wait for your next chance to hit it big!